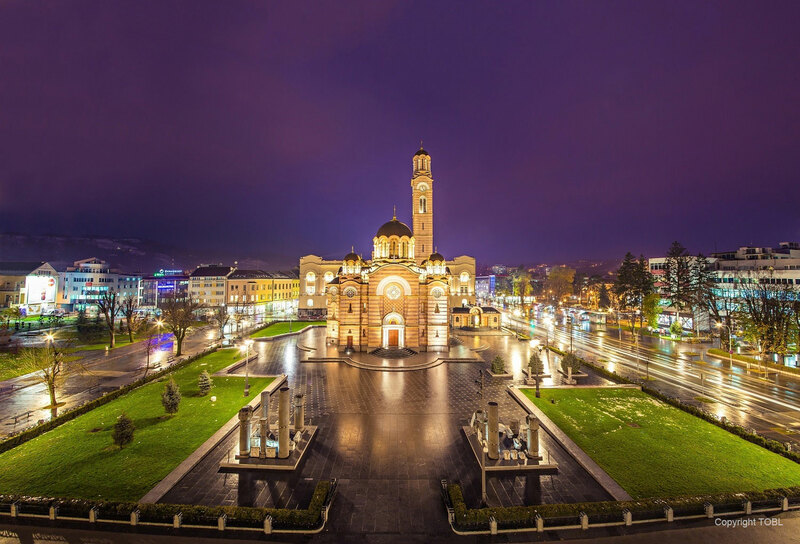 Banja Luka is the capital of Republic of Srpska and the second largest city of Bosnia and Herzegovina. Spreading on both banks of the river Vrbas, it combines modern and traditional, while offering all the advantages and benefits of the urban center, but also the tranquility and beauty of nature in its many resorts. Justifying the title of the "city of culture", Banja Luka offers the rich program of its theaters, museums, cultural societies and institutions. As Banja Luka is famous for its hospitality, you will be assured that it is at an extremely high level, offering visitors the chance to try traditional, local and world dishes and drinks in many attractive restaurants, bars and cafes. The tourist potential of the city may be best explained by the fact that the total number of inhabitants of Banja Luka is around 200 thousand, and that the number of tourists who visited it in 2017 was about 85 thousand.